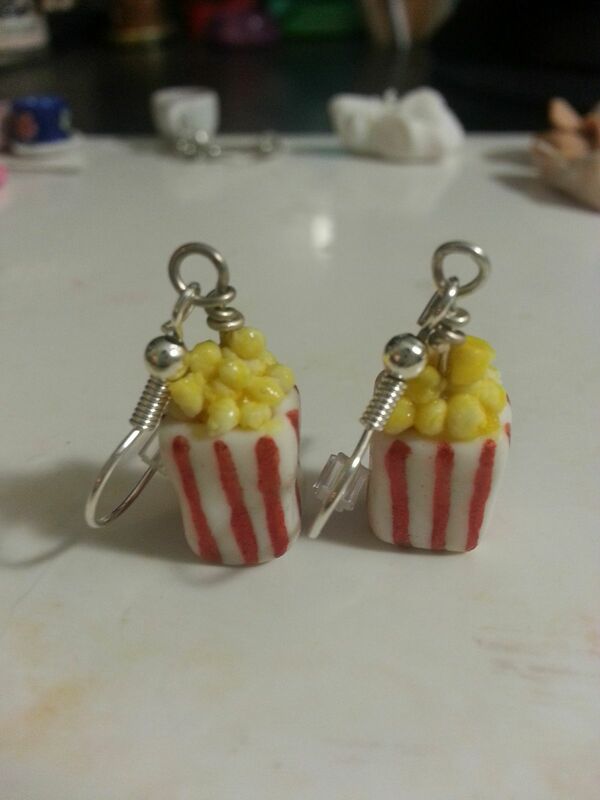 At the One Of a Kind Show the other week I was asked to make popcorn earrings. 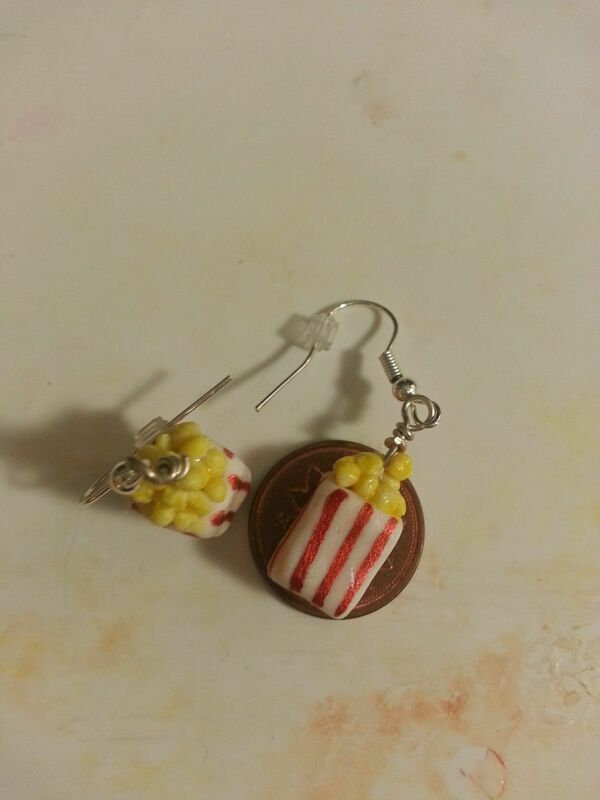 Here is how they turned out! They where super fun to make! 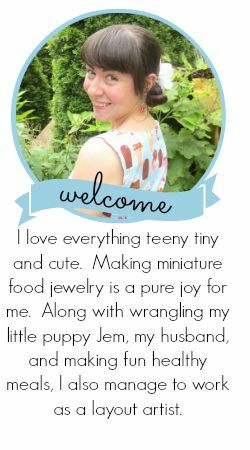 I love doing custom orders. I hope you like them! Tonight is Kat Von D's book singing!